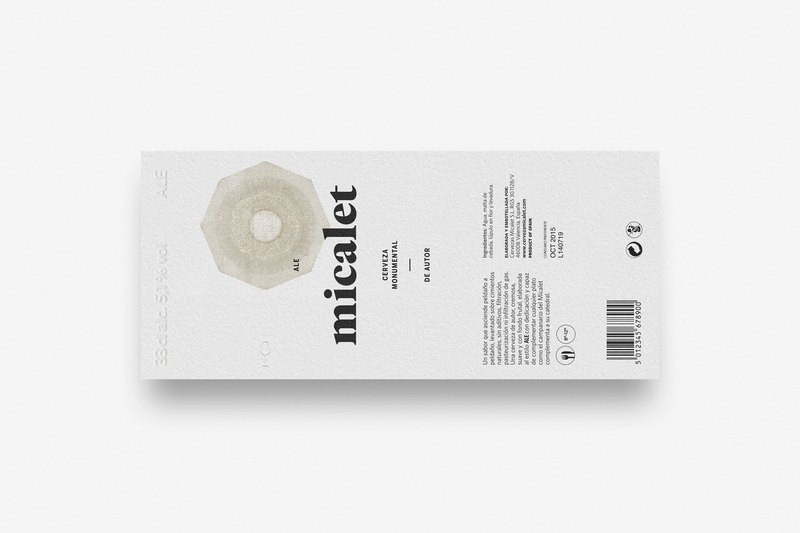 Micalet is a craft beer from Valencia (Spain) of high quality and low volume of production. 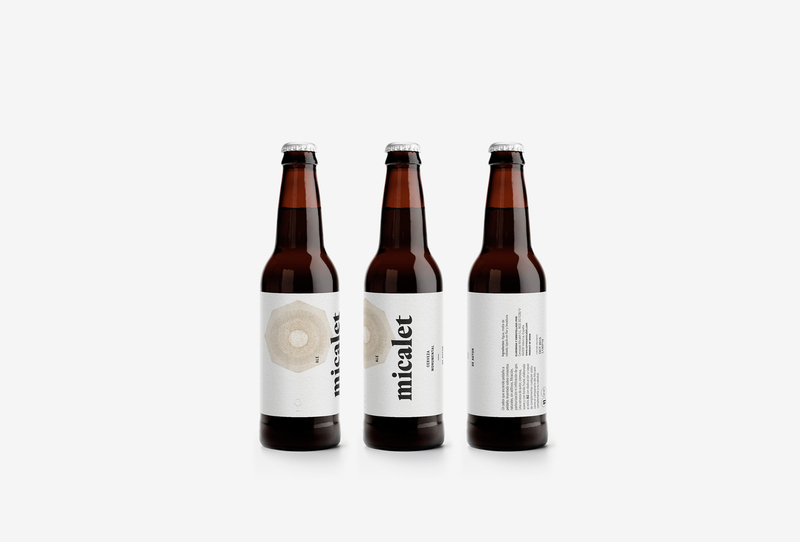 The small brewer wanted to place their product as the Valencian gastronomic beer. It’s perfect for Mediterranean cuisine and has nothing to envy to a good wine, to enjoy eating without haste in a quiet and peaceful ambience. A taste that ascends step by step raised on natural foundations without additives, filtration, pasteurization or gas infiltration. 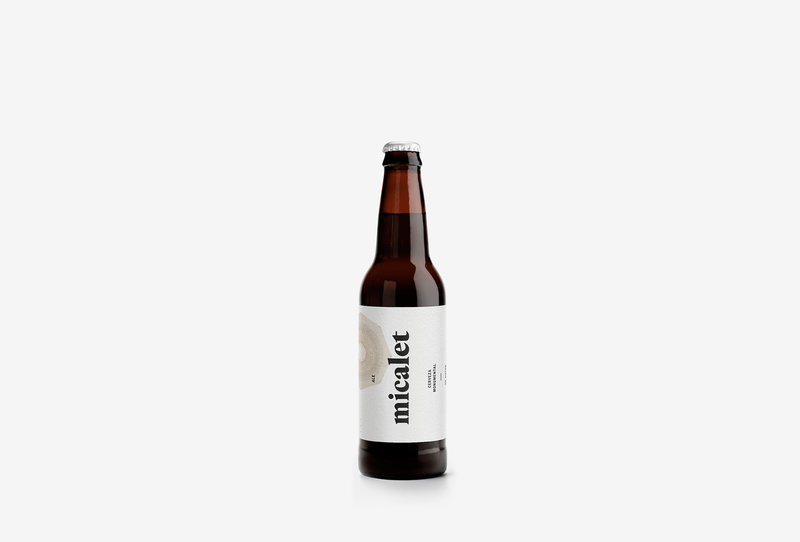 A creamy, smooth and with fruity background craft beer, elaborated with dedication and able to complement any dish as the steeple of the Micalet complements its cathedral. 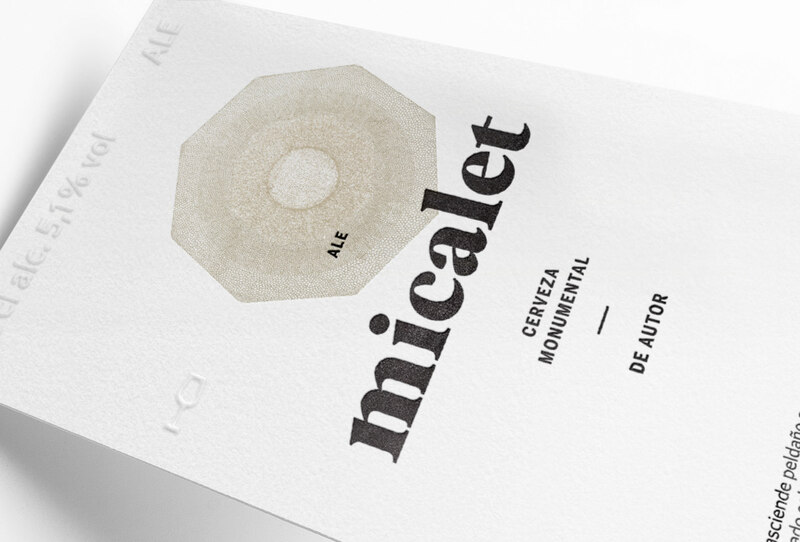 The proposal for the label seeks to add to the beer the values associated with a cultural heritage such as the Micalet tower. 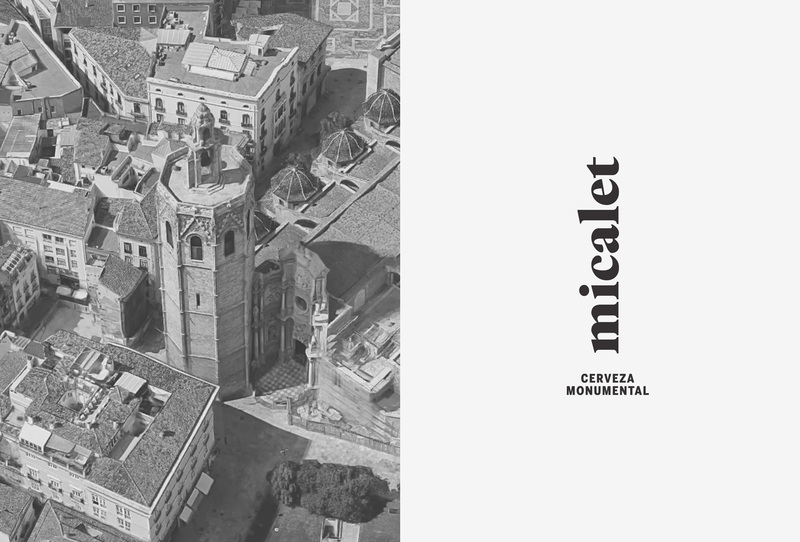 We worked to define better the brand identity and strengthen the link with the Valencian monument. 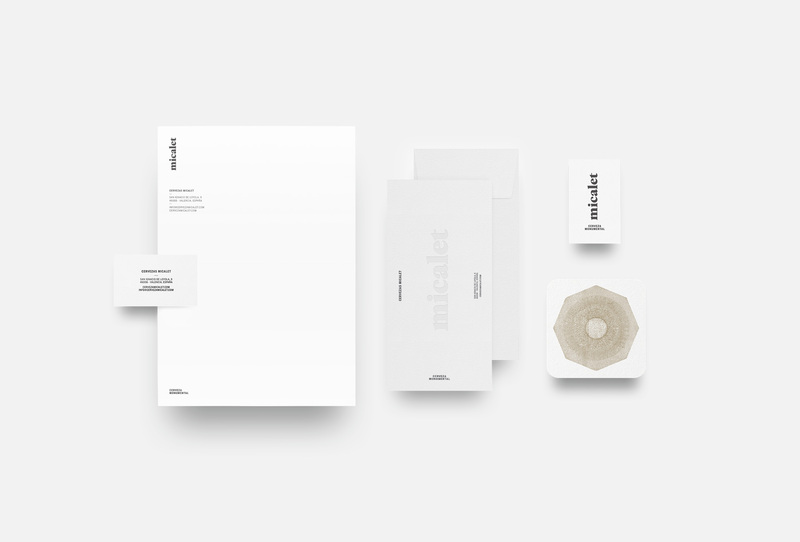 We did the copywritings with La Barbería to define better the brand identity and strengthen the link with the Valencian monument.